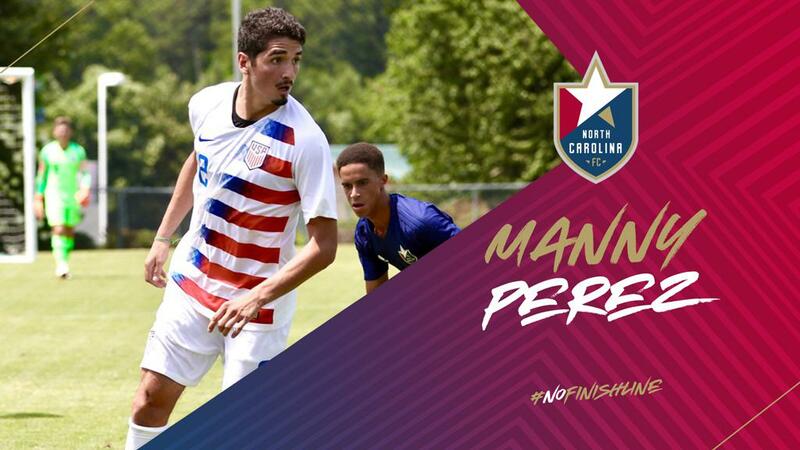 CARY, N.C. (January 31, 2019) – NCFC Youth Academy and United States U-20 National Team standout Manny Perez has signed with Scottish Premiership side Celtic FC and has been loaned back to North Carolina FC, pending league and federation approval as well as the receipt of his International Transfer Certificate. The move is a testament to the hard work the young defender put in with the NCFC Youth Academy under the direction of current North Carolina FC assistant coach John Bradford as well as former NCFC defender and Academy coach Greg Shields. Perez is the latest youth product to join the professional ranks and his move serves as the most recent example of the club’s strong youth-to-pro pipeline. Perez will be the third Academy player on NCFC’s active roster, joining local products DJ Taylor and Dre Fortune. The 19-year old was a critical part of the NCFC Youth Academy from 2014-2017. In his final two Academy seasons, he appeared in 62 matches and recorded 20 goals. He also earned U.S. Soccer Development Academy Player of the Year honors for the East Conference in 2016 and was named to the U.S. Soccer Development Academy Best XI in the East Conference in 2017. Perez spent the last two years playing for NC State where he appeared in 29 matches, scored six goals and added nine assists. He was named ACC Freshman of the Year in 2017, and was ranked the No. 2 freshman on Top Drawer Soccer’s Freshman Top 100 List at the end of the 2017 season. In 2016, Perez appeared as a substitute in the Carolina RailHawks (now North Carolina FC) match against West Ham United of the English Premier League, earning significant minutes while measuring up against some of the top talent in soccer. A year later, Perez once again featured for North Carolina FC and impressed as a substitute in the club’s draw with EPL side Swansea City. As a member of the U.S. U-20 Youth National Team, Perez was instrumental in helping the United States qualify for the 2019 U-20 FIFA World Cup and the 2019 Pan American Games in Peru, as the team captured the CONCACAF U-20 Men’s Championship last November. Perez is expected to join NCFC at the start of preseason next week. North Carolina Football Club is excited to see Perez take the next step in his career and looks forward to developing even more talent through its youth-to-professional pipeline. 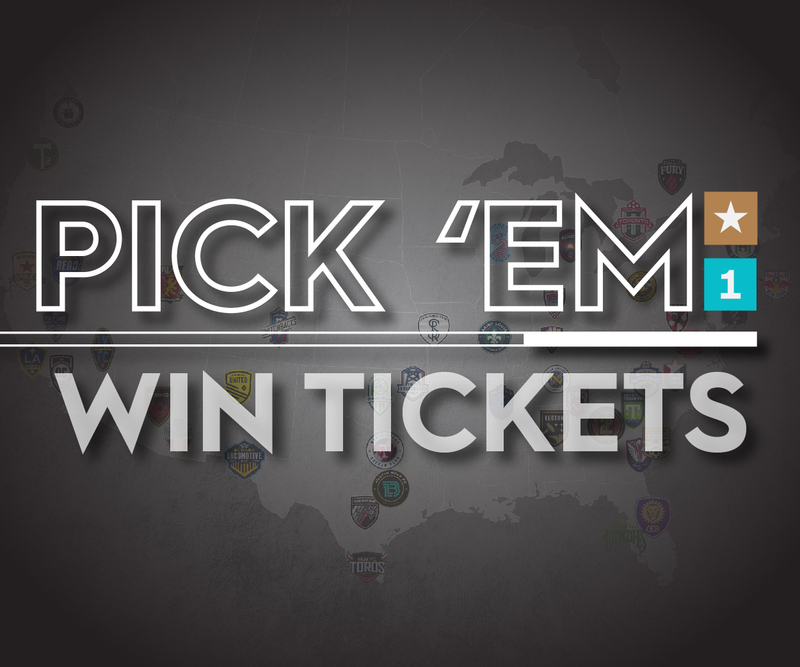 North Carolina FC’s roster includes goalkeeper Alex Tambakis, defenders Sam Brotherton, Aaron Guillen, Timmy Mehl, Steven Miller, Manny Perez and DJ Taylor, midfielders Austin da Luz, Dre Fortune, Victor Igbekoyi, Austin Panchot, Graham Smith and Duval Wapiwo and forwards Yamikani Chester, Donovan Ewolo, Robert Kristo, Marios Lomis and Ben Speas.